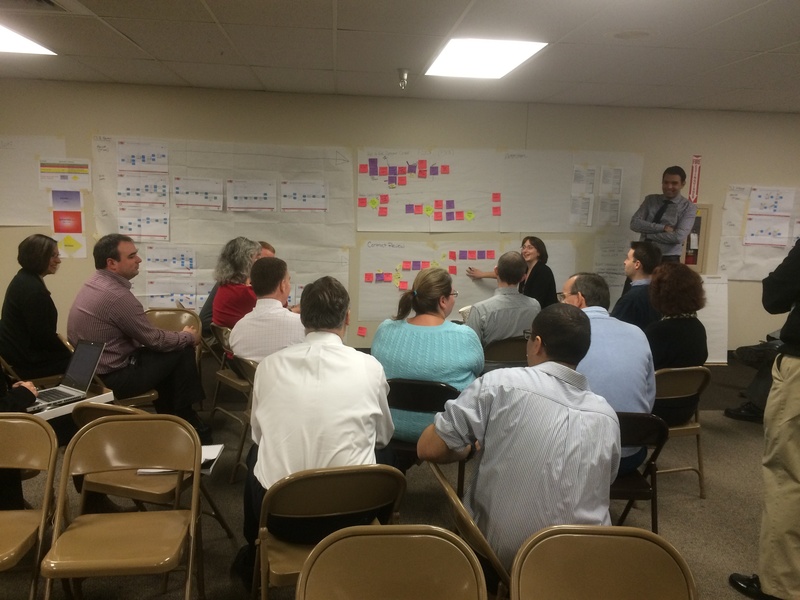 Kaizen, Lean and Six Sigma. All three are business improvement methodologies and all three owe their origins to improvement initiatives in the Japanese and American manufacturing industries of the 20th Century. However, although all three have similarities, each should be understood before any are applied. 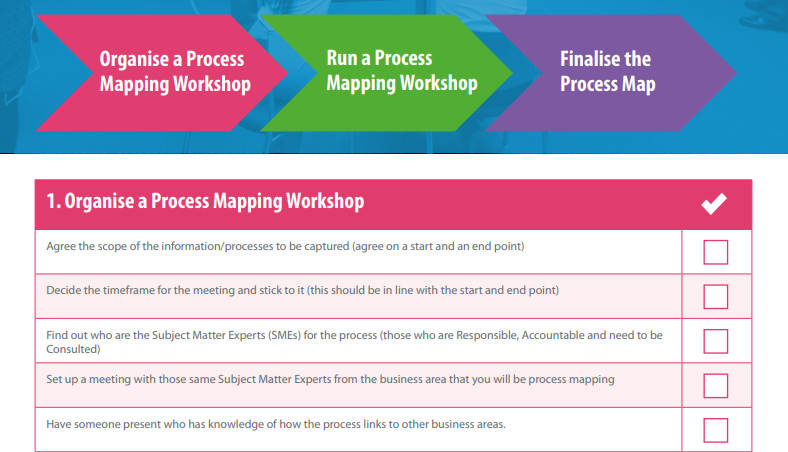 If you want to make process maps that are actually useful, then you'll need to know how to capture your business processes accurately, and visualise that information correctly using a process map that is easy to understand and apply to your business. 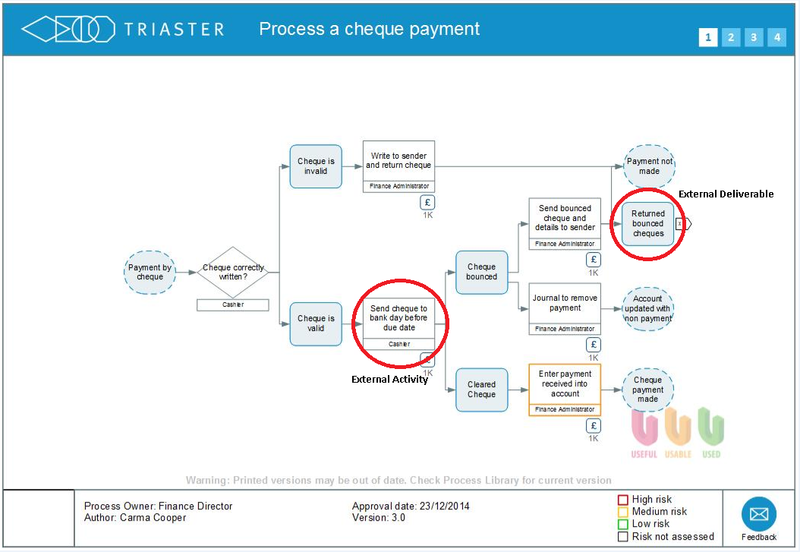 This is why I created a downloadable process mapping checklist - so you can check off the appropriate steps as you go and come out at the other end with an effective, accurate process map. The importance of process mapping symbols can be difficult to comprehend when you're new to process mapping, but the impact of understanding a process map and the symbols used to assign value in each process step can completely change the way your organisation looks at business improvement. How Will Process Mapping Help an Enterprise Resource Planning System? Getting the implementation of an ERP system right is a complex project. Process Mapping is often used to help streamline this development and to ensure that the resulting Enterprise Resource Planning system supports the business, rather than the other way round. 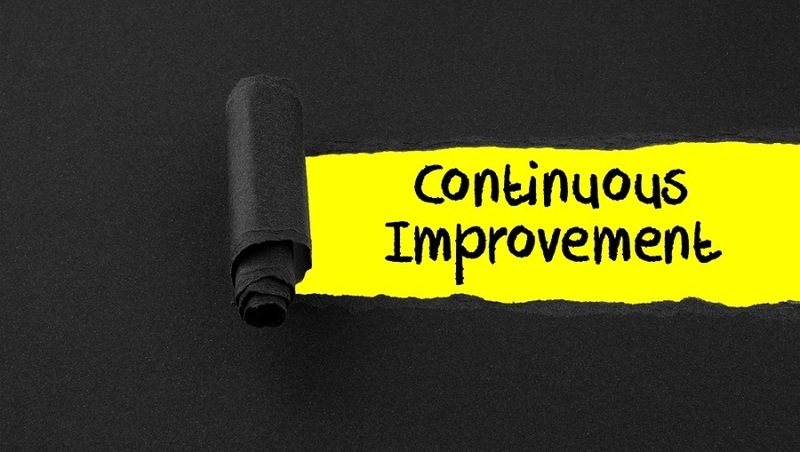 Successful process improvement examples are often hard to come by. Tangible information about real-life savings remains difficult to access. Many businesses refrain from sharing their Process Management results, leading to a lack of transparency in terms of monetary savings within the continual improvement market. In the past decade, business process improvement technology has developed rapidly. 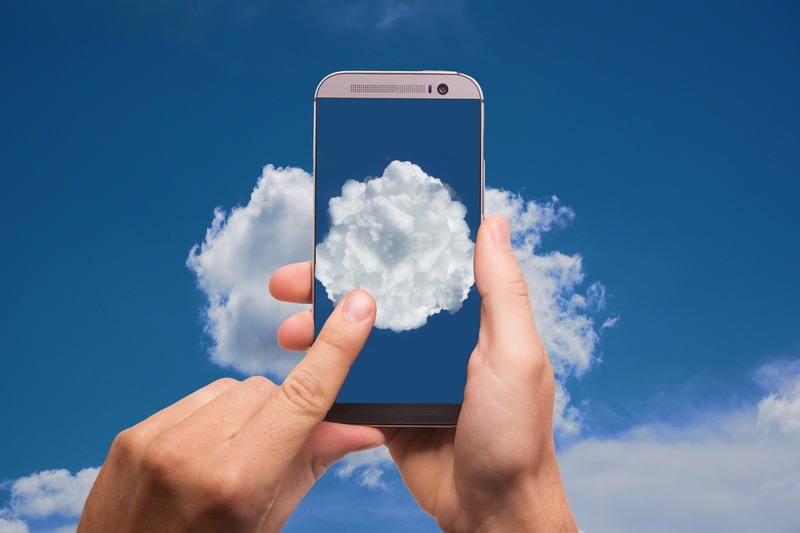 In the face of such rapid expansion, Business Process Management software systems have had to grow and improve by offering cloud BPM services. 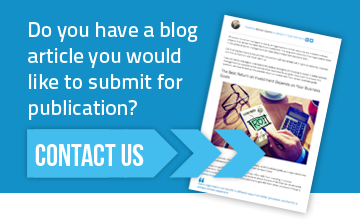 Many organisations however, are not aware of the improvement opportunities of cloud-based BPM systems. 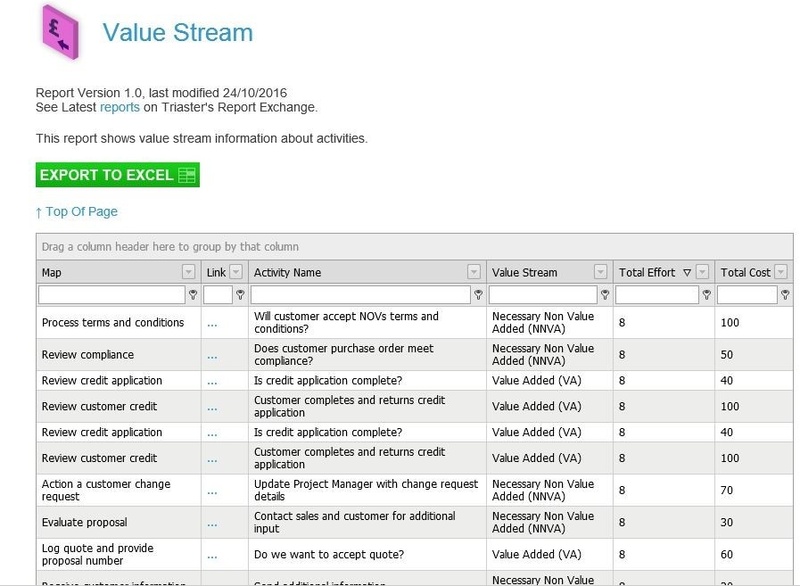 If you are looking for examples of how to use value stream mapping software, you have come to the right place. 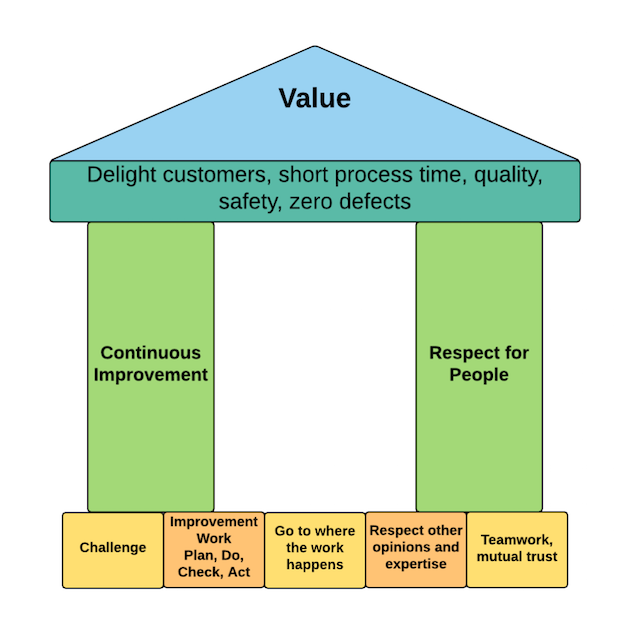 In essence, Value Stream Mapping is a lean manufacturing technique which allows you to document, analyse and improve your business processes. 'Process', in this context, refers to the flow of information as well as materials required to produce a product or service for a potential consumer. You may already be aware of the 7 forms of waste in the manufacturing industry, first defined by Toyota; but what about other industries where specific types of manufacturing waste isn't relevant? 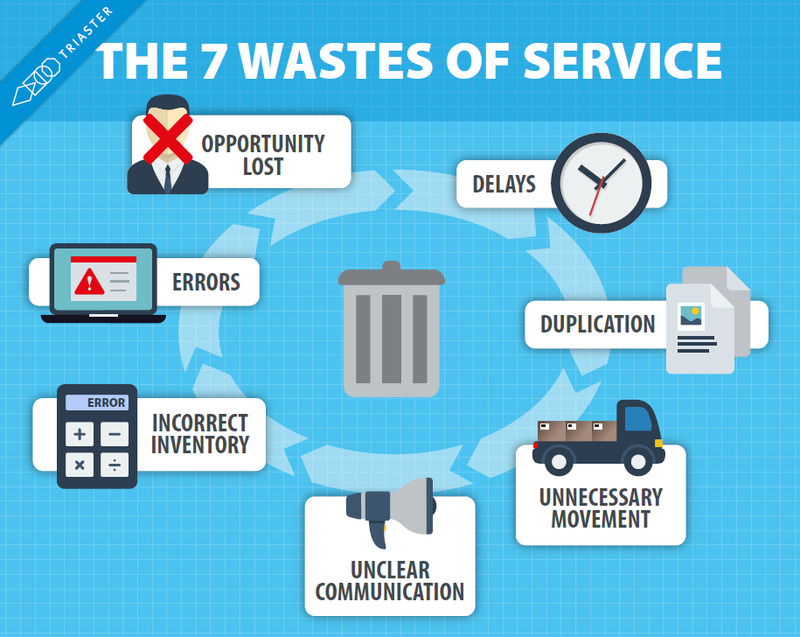 In this article, I explore the 7 wastes of service and how you can identify them to improve business efficiency.